Yesterday I tried the zucchini bread for the first time and it was sooooo delicious. Thanks for the great recipe. Yum! 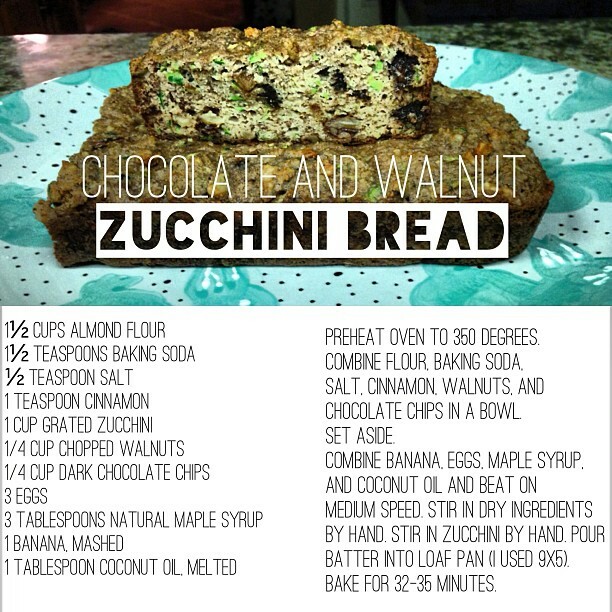 I made zucchini brownies this weekend :) This bread looks awesome! Can't wait to try!